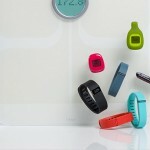 Good things are coming to Fitbit fans that have patiently waited. Gizmodo has the scoop on the two upcoming trackers – the Charge and Charge HR. The popular fitness company has been quiet since February, when it voluntarily recalled the Force device because of skin irritation to some users. But a tipster sent the site marketing materials that detail specs on the yet-to-be-announced trackers. The Charge looks to be just a new Force without any side effects. Along with monitoring activity, the screen will display stats, time, and caller ID. It will be water resistant and can wake users from sleep with a silent, vibrating alarm. As the name suggests, the standout feature of the Charge HR is continuous heart rate tracking, which would be the first for any Fitbit device. 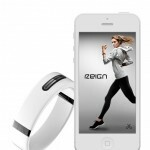 According to the leaked materials, the heart rate tracking will give users better calorie tracking and cardio training. A future MobileRun feature on the comapnion iOS app will let users view their run stats. That’s in addition to the same features offered on the Charge. Other information, like pricing and launch date still remains unknown. But we will let you know if we find out any more information. Along with the heart rate monitoring, the Charge HR also seems to be sporting an upgraded clasp, which is great news for anyone who has suffered with that flimsy part on the Flex. 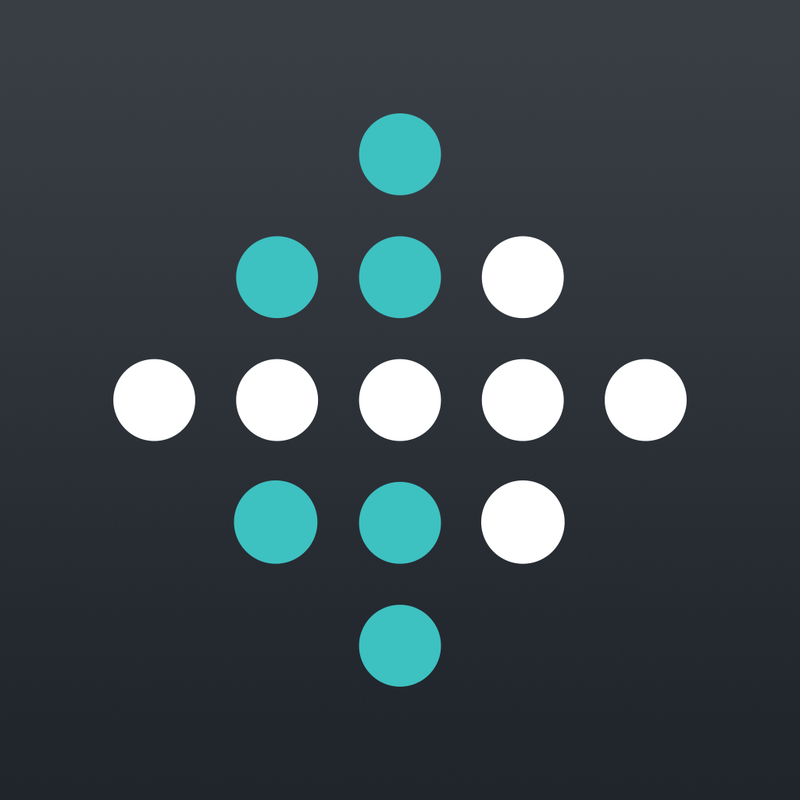 Interestingly, Fitbit recently told users it has no plans to integrate with the built-in Health app in Apple’s iOS 8. For other recent accessory news, see: Create a mini desktop studio with the new iTOi Video Booth for iPad, Jaybird’s fitness-oriented wearable, the Reign, will be available Oct. 26, and This week in accessories: HoldTight for the iPhone 6, S+ by ResMed and more.